VIRGINIA BEACH, VA. (Sept. 21, 2017)- Equipping large trucks with advanced safety technologies has the potential to prevent up to 63,000 truck related crashes each year, according to new research from the AAA Foundation for Traffic Safety. In 2015, large trucks were involved in more than 400,000 crashes that resulted in more than 4,000 deaths and 116,000 injuries -- a four percent increase from 2014. 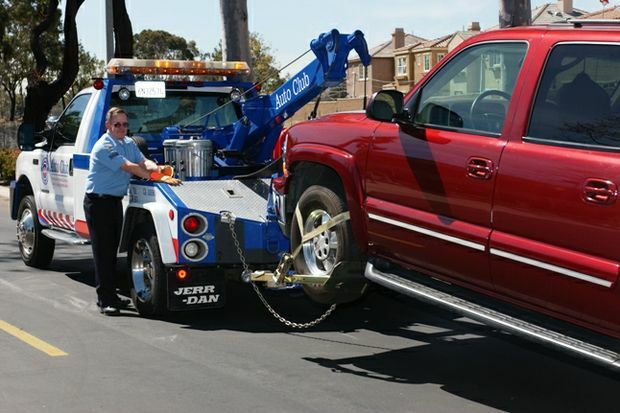 AAA recommends that all large trucks, both existing and new, get equipped with cost effective technologies that improve safety for everyone on the road. In Virginia there were 2,290 crashes involving large trucks in 2016, which resulted in 55 fatalities and 1,193 injuries. This is a six percent increase from 2015 with 14 more fatalities than in 2015. The research found that the majority of these crashes occurred on Wednesdays and Thursdays.